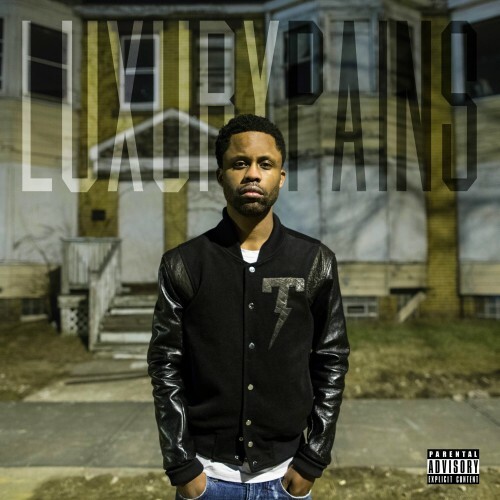 Ducky Smallz, in association with Rossi Mafia and The Good Guys present, "Luxury Pains", his second album in as many years. This project contains features from Jerreau, Astronaut KI, and production from Clockwork Muzik, Trap Money Benny, and Givtyd, just to name a few. Follow @IndyTapes, @DJStephFloss, @8081Meel & @81Smallz! We **** wit this ! #newcleveland tape is hot **** the non-believers..